How do I check which PDF Studio version I’m using? /Installation / Registration /Versions /How do I check which PDF Studio version I’m using? 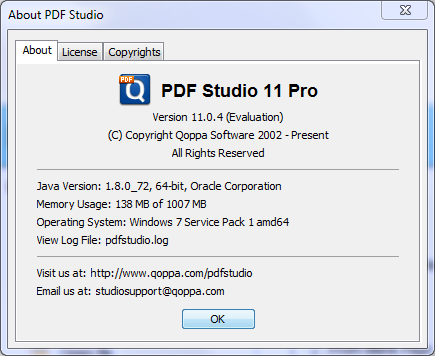 Q: PDF Studio has two versions, PDF Studio Standard and PDF Studio Pro. How do I check which version I’m using? 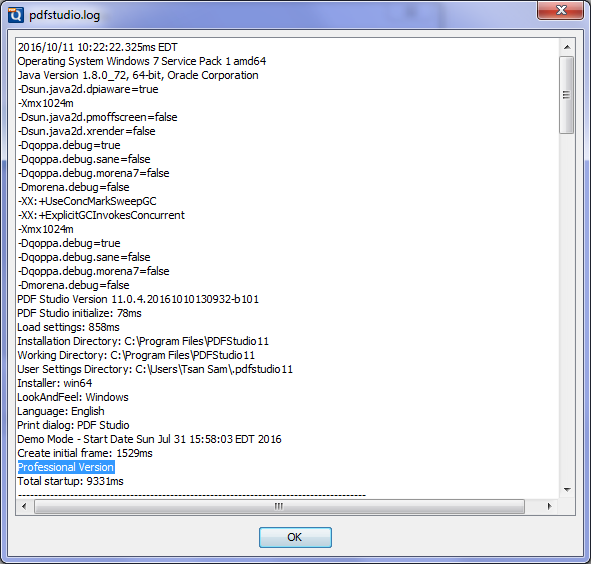 – Log file. 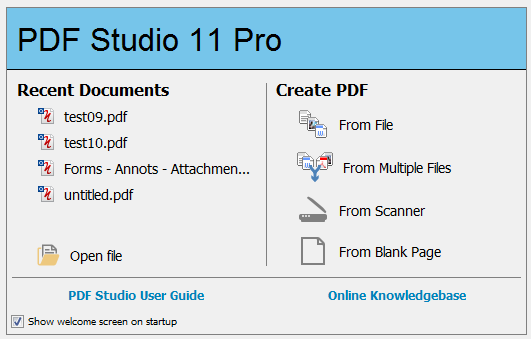 Go to Help -> About PDF Studio -> click pdfstudio.log and scroll down. The version will be the last item listed before the “Total startup:…” time.